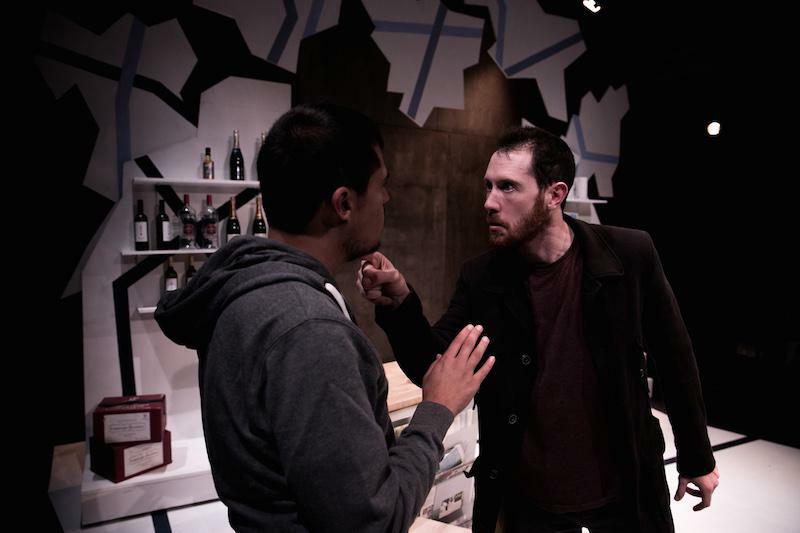 The advantage of basing drama on real events, particularly emotive ones like the 2005 London bombings, is that they have inbuilt resonance; the disadvantage, all too apparent in 2013 play Warde Street, is that it can be challenging to articulate a revelatory view. Familiarity with the arguments and sentiments expressed in this 80-minute piece vastly lessens its impact, and a burst of late tension (chiefly earned via the shortcut of a firearm) is further undercut by dubious use of reverse chronology. It’s a short play with grand ambition, sadly unfulfilled. This entry was posted in Journalism, Theatre and tagged 2005, 7/7, albion, alecky blythe, attack, bombing, bus, drama, eastenders, killing, london, malcolm tucker, manchester, murder, muslim, park theatre, play, politician, politics, review, shooting, terrorist, the arts desk, the thick of it, the vertical hour, theatre, trial, tube, warde street, widower. Bookmark the permalink.